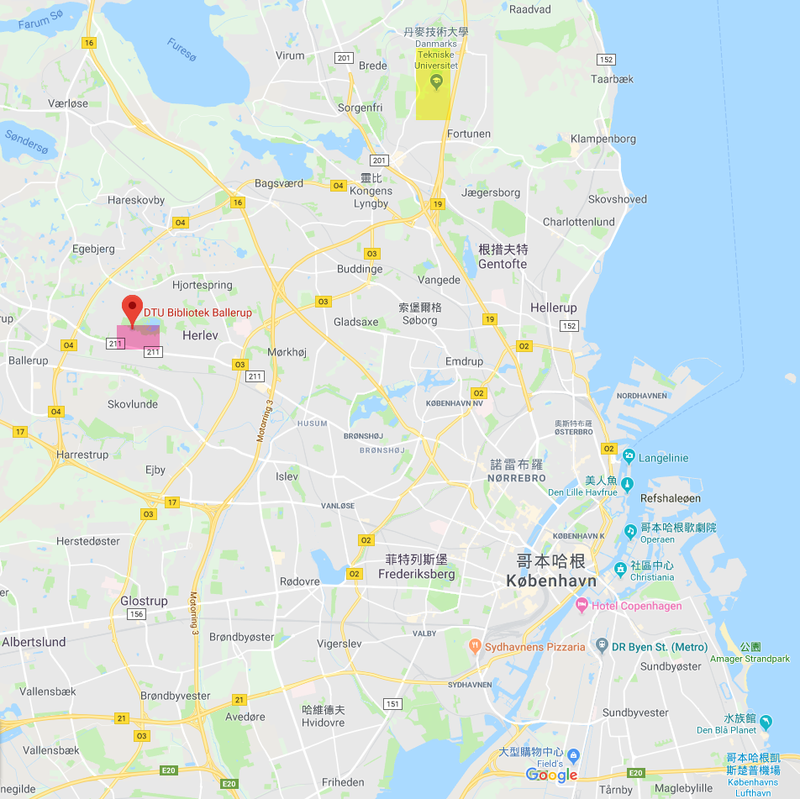 This entry was posted in 出走丹麥記 and tagged Ballerup、DTU、Exchange、Lyngby、出走丹麥記、教育、丹麥、丹麥技術大學. This entry was posted in 重新對焦 and tagged 莫言、蓮塘口岸、龍尾、僭建、居港權、微信、成龍、政治、教育、朗思、梁振英、港鐵、人大釋法. This entry was posted in 社事論述 and tagged 鏗鏘集、香港、rthk、國民教育、政治、教育. This entry was posted in 社事論述 and tagged 香港、國民教育、委員會、政治、教育. This entry was posted in 社事論述 and tagged 香港、國民教育、政治、教育. This entry was posted in 哲理隨想 and tagged x-men、學習、感知、教育. Once upon a time the animals decided they must do something heroic to meet the problems of a “New World”, so they organized a school. They adopted an activity curriculum consisting of running, climbing, swimming and flying. To make it easier to administer, all animals took all the subjects. The duck was excellent in swimming, better in fact than his instructor, and made excellent grade in flying, but he was very poor in running. Since he was low in running he had to stay after school and also drop swimming to practice running. This was kept up until his web feet were badly worn and he was only average in swimming. But average was acceptable in school, so nobody worried about that except the duck. The rabbit started at the top of the class in running, but had a nervous breakdown because of so much makeup in swimming. The squirrel was excellent in climbing until he developed frustrations in the flying class where his teacher made him start from the ground up instead of from the tree-top down. He also developed charley horses from over-exertion and he got a C in climbing and a D in running. The eagle was a problem child and had to be disciplined severely. In climbing class he beat all the others to the top of the tree, but insisted on using his own way of getting there. At the end of the year, an abnormal eel that could swim exceedingly well and also could run, climb and fly a little had the highest average and was valedictorian. The prairie dogs stayed out of school and fought the tax levy because the administration would not add digging and burrowing to the curriculum. They apprenticed their children to the badger and later joined the groundhogs and gophers to start a successful private school. This entry was posted in 社事論述 and tagged 社會、考試、制度、教育.